The successor of the popular Galaxy Note 2 is here with even bigger screen and updated internals. 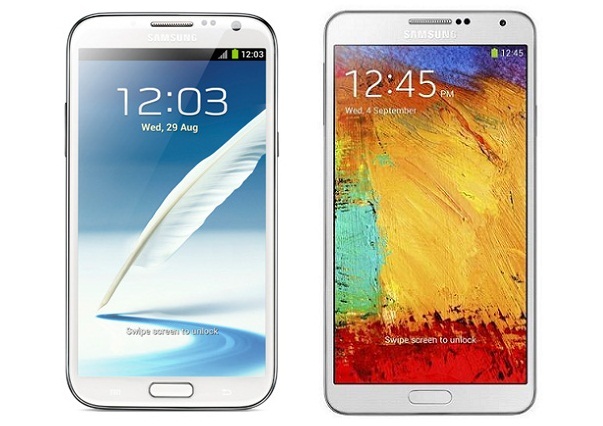 But how does the new Note 3 stack up to the old one? Check out the video comparison after the break.